Description: Looking for a clean integra would like a 2 door but i can deal with a 4 four. manual only, looking for something with a Ls, GSR or k series. 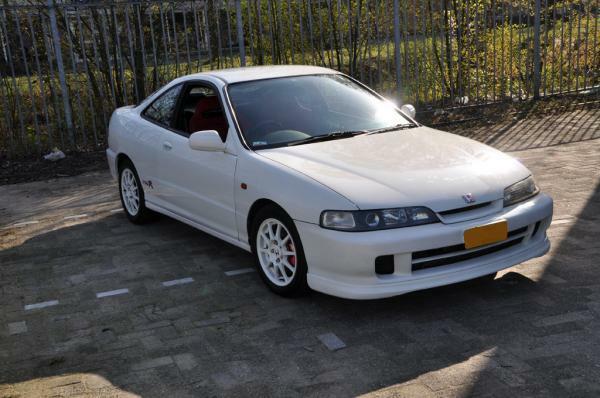 Why would you want to spend 7k on a 16 year or older integra? Why not buy something newer and not waste your money ?